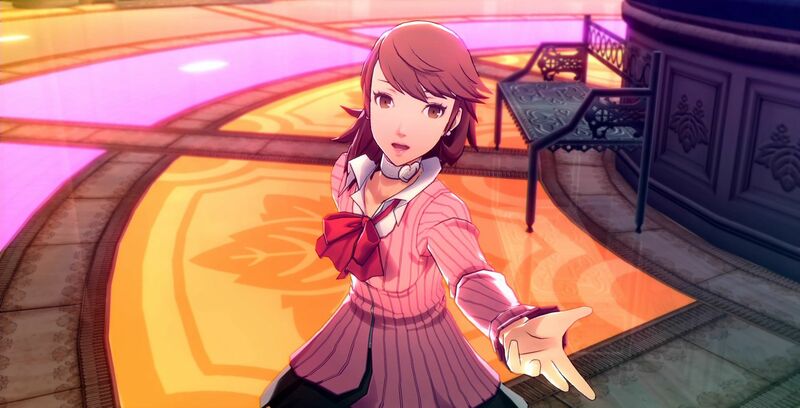 If you watched the original trailers, you know that Minato (MC), Junpei, Yukari, and Aigis are already confirmed for Persona 3: Dancing Moon Night and that MC, Ann, Ryuji, and Makoto are confirmed for Persona 5: Dancing Star Night. You also don't need to tell me that Yukari and Ann are the best girls in their respective games (Rise is the best from 4). They even got the best boy from Persona 5 in Ryuji, but they only have third best in Persona 3: Dancing Moon Night. I go back and forth in my head if it's Akihiko or Ryoji, but since Akihiko was in the fighting series and doesn't seem like much of a dancer I'll go with Ryoji this time.